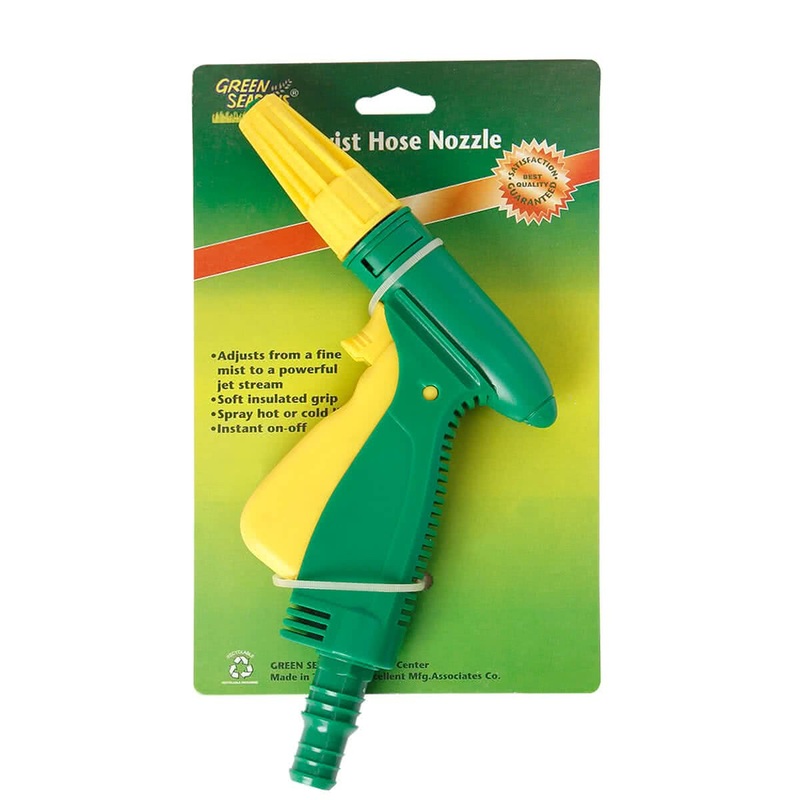 The Plastic Twist Hose Nozzle is a classic gardening favorite. Constructed of all plastic, this nozzle adjusts from a fine mist to a powerful jet stream. It has a soft insulated handle for a good grip with an instant on-off switch. 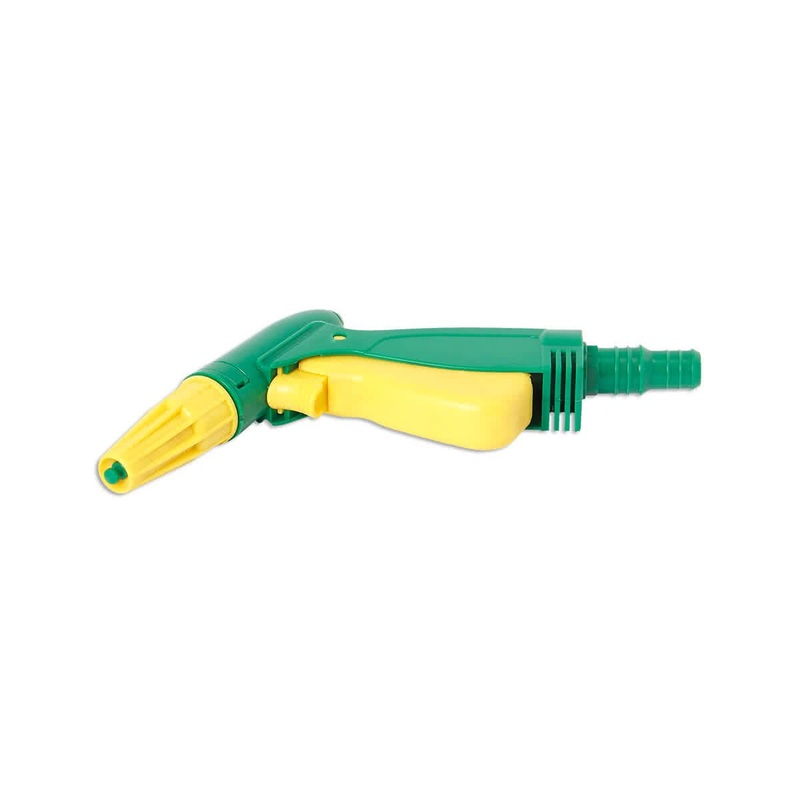 Additionally, the threaded nozzle top allows for easy connection of various garden accessories.